Be a sponsor to the 2018 Boquete Jazz & Blues Festival! Support the only combined Jazz and Blues Festival in Panama and all of Central America! 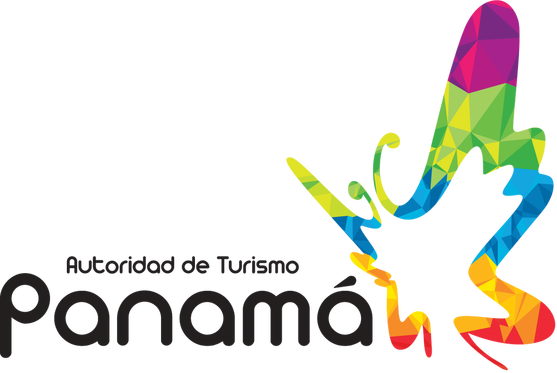 This festival has become one of the most attractive music festivals in Panama for foreign tourists. Don't miss your chance of having your business benefiting from this important event! Your logos will stay on our website and newsletter for 6 months after the festival. That means that if you'd decide to be a sponsor for BJBF 2017 and send us your logo now you'd get continuous exposure of your business to tens of thousands of people for more than a year! signage onstage of show and recognition by MC at the show. Your logo will be visible everywhere the artist is mentioned. Where possible we will mention on spoken promotion of the artist, promotional events, radio etc. Up close and personal with the artists. The cost of sponsorship helps pay the expenses related to the particular group such as their fee, air travel, lodging, food and local transportation. Due to the prestige, the festival has acquired over its 12-year history, many artists WANT to be involved and give us a very special rate. We also get considerable discounts for air transportation, food and lodging thanks to our sponsors. This is a tremendous value for the quality of the exposure. For as little as $2,000.00 your Business can be associated completely with an artist. Please patronize our sponsors many of whom have supported the Boquete Jazz & Blues Festival for years. Without their support there wouldn't be a music festival in Boquete! To learn more about their businesses please click on the logos below. Sponsor logos will stay on this sponsor page for 6 months after the festival, and will then be moved to the Gallery/Archives section. This means that festival sponsors will stay visible as long as this website well stay online! Below are our proud sponsors of the 2018 festival.